Browse our luxury car dealership inventory located in Toronto, Vancouver and Halifax. 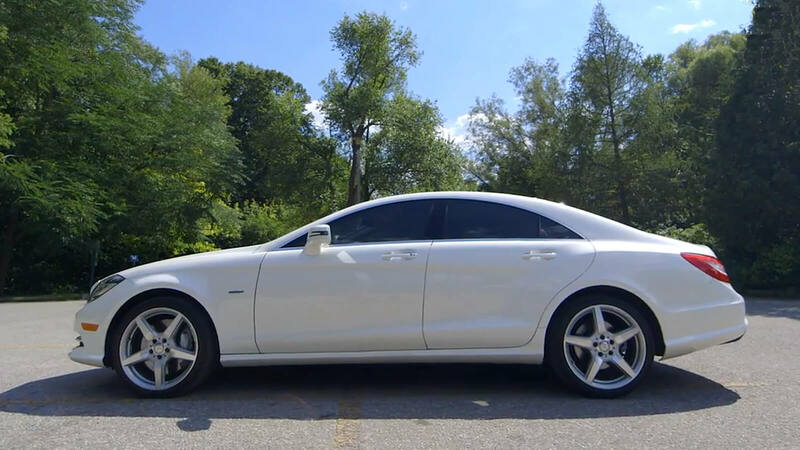 Instant approvals on luxury car leases in Toronto, right from the comfort of your home or mobile device. We’ll deliver nationwide. We’ll bring your car lease to your home, workplace or airport. Our car leasing programs in Toronto, Vancouver & Halifax offer the benefit of lower monthly payments so you can keep more money in your pocket. If you’re on the hunt for a new vehicle and looking to work with a first-class luxury car dealership, we can help! "I'm on my 3rd car from AutoONE. They are super flexible, I was able structure my car lease to max out savings through my business. Thanks again guys." "I chose the car lease length and term easily to fit my needs. Dealing with the team at AUTO ONE was a truly great experience."